The 2012 Craft Retreat plans are well under way. 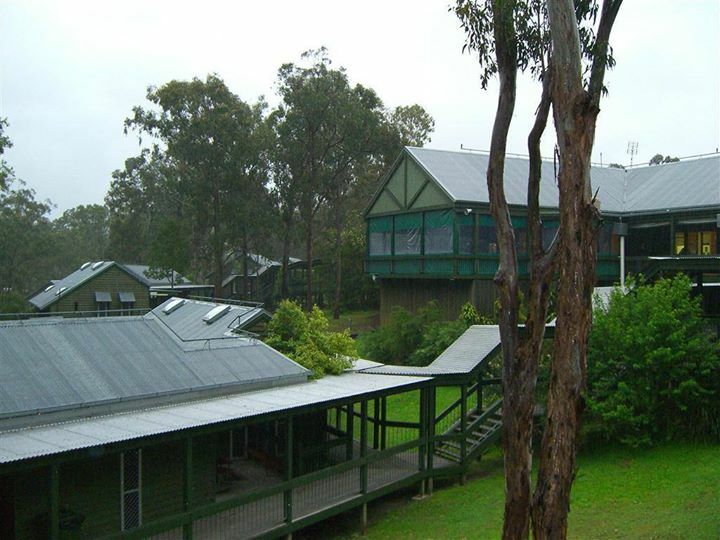 Once again it will be held at Lake Perseverance Recreation Centre, north of Toowoomba, on the 2-4 November 2012. Registration forms will be out shortly (hopefully in the next week! ), and you will able to register online this year! We once again have a great line up of teachers, but if you are itching for a weekend away so that you can work on your own craft, you will have that choice too. 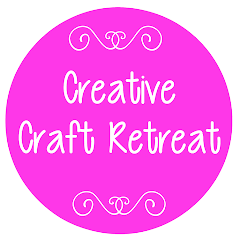 Tonya from The Crafty Mummy, Val from Val Laird Designs, Liz from Scrap n Patch, Jade from Jade Lee Designs are four of our teachers representing quilting, embroidery, scrapbooking and knitting. We also have one more teacher up our sleeve... but you will have to wait and see who that is!